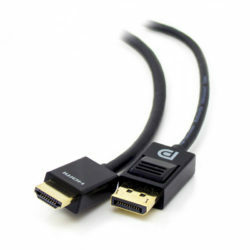 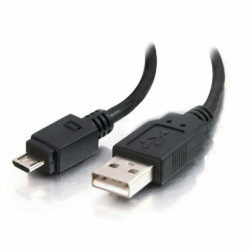 The ALOGIC VGA/SVGA Premium Shielded Monitor Extension Cable With Filter - Male to Female Cable is perfect for source to display connectivity for in-home desktop or in-wall commercial applications which require video resolutions of up to 1920 X 1200.The ALOGIC cable is foiled and braided shielded to reduce interference and noise. 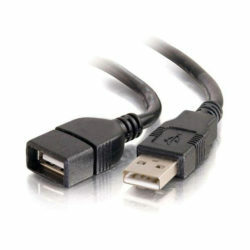 All the 15 pins are wired providing support for DDC2 (E-DDC) and Extended Display Identification Data (EDID) signals, i.e. 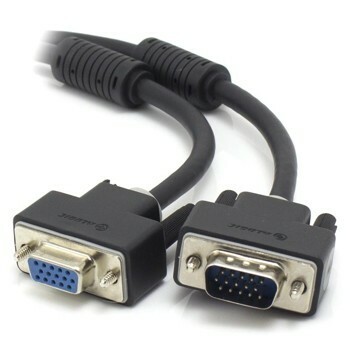 communication of the displays capabilities, ensuring that the content from the source is sent at the optimal resolution for the display.The low-profile connectors make installing in tight spaces an easy job.